Waiting on God’s timing is hard, but a maturing Christian understands that patience is necessary for an increasing growth in the faith. In this fifth and final part of the Book of James series, “Strong and Patient” will outline the reasons and positive results of patience. Also, children will learn that we should be patient with others because God is patient with us! OBJECTIVE: To explain the reasons why patience is a necessary part of a strong believer’s faith and how our patience encourages and helps others. MAIN IDEA: Having patience will lead to God’s blessings, provisions, and rewards. Also, we should be patient with others because God is patient with us. Comment, “Today we are learning about becoming more patient so we can grow stronger in our faith. Reflect on a time when you had to be patient and then draw a picture of what happened.” Before moving on to the lesson, ask for a few volunteers to explain their drawing and what they learned about God through their experience. Complete a jigsaw puzzle as a class to practice using cooperation and patience with others. Spread the pieces across a table so the children may spread out and work on sections of the puzzle. You may also consider bringing small treats or prizes for each child upon completion of the puzzle to remind them that there are rewards for patience. RECAP: Patience gives us a stronger relationship with Jesus Christ. 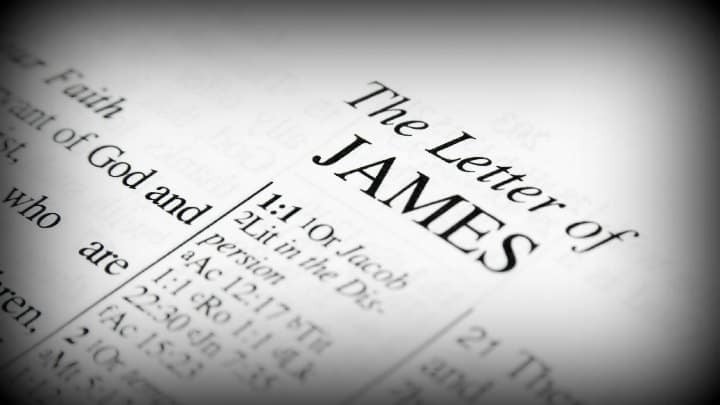 Through this lesson series on the Book of James, we have also learned that being wise, active, kindly spoken, and humble are all a part of maturing in the faith. Lessons are good for adults also. Your sharing is appreciated. Thank you. Tony Kummer (Editor) reviewed & updated this page on : February 25, 2019 at 5:02 pm. All our content is peer reviewed by our readers, simply leave a comment on any post suggest an update.